We were kept busy at the end of December with a number of projects that had to completed whilst the premises were unoccupied. 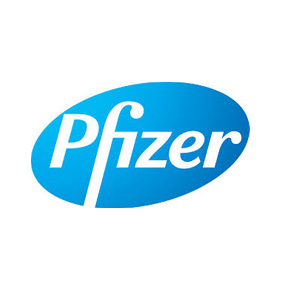 We carried out partitioning work at Pfizer in Walton Oaks in Surrey during the break between Christmas and New Year. The works were completed over a three day period and managed on site by one of our experienced site foremen. The task was to install a new curved partition to the direct front of a redundant internal coffee shop. The works involved the Electrical, Plumbing and Partitioning trades as well as decorations.